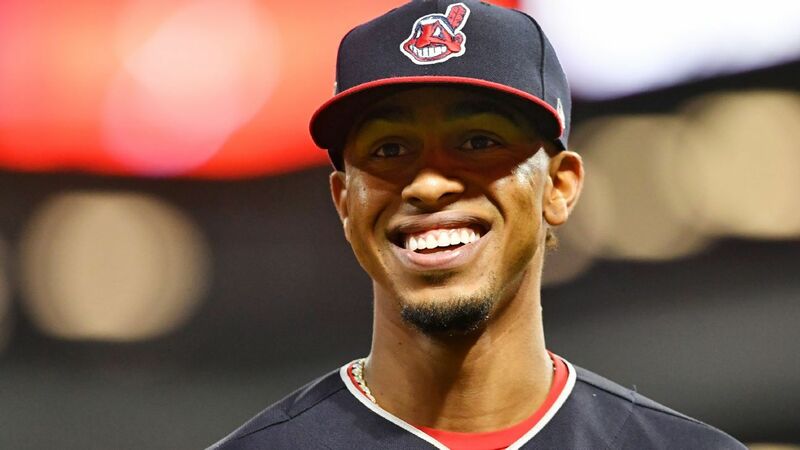 CLEVELAND — All-Star shortstop Francisco Lindor of the Cleveland Indians will likely miss the start of the season with a strained right calf. Lindor, one of baseball’s best all-around players, sustained the injury recently while working out in Orlando, Florida. He was checked Wednesday at the Cleveland Clinic by Dr. Mark Schickendantz, who confirmed a moderate sprain. If Lindor isn’t ready for opening day, Indians manager Terry Francona has some options at shortstop. One choice could be All-Star third baseman Jose Ramirez, who has played 109 games at short.